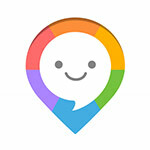 LOVOO is an app that enables you to meet people and chat. 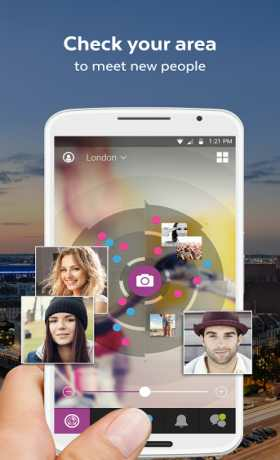 LOVOO is a free dating app: Meet new people and singles in your area, chat and arrange to meet up. 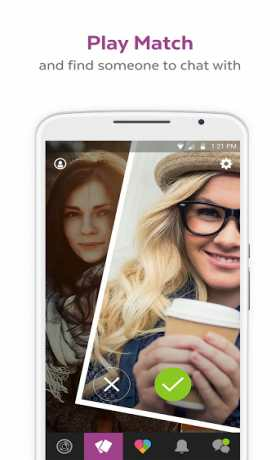 There are already more than 40 million users and this makes LOVOO a place where dating is super easy. Get the app for free to make new friends, flirt or even fall in love. ▷ FIND YOUR NEXT MATCH. ▷ COMPLETE CONTROL OVER CHAT. 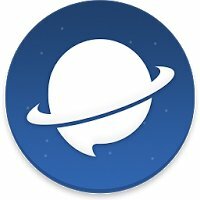 Exchange views in chat with other single men or women in real time. Send messages and pictures or arrange to meet up. 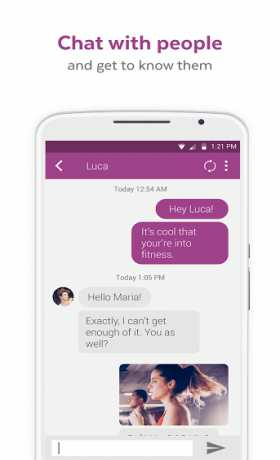 You can decide who can send you messages in LOVOO chat.